The success of the web has been largely dependent on the possibility to create a link from a point in a document to a point in another document. it is possible to link media but only from and entity to another entity. 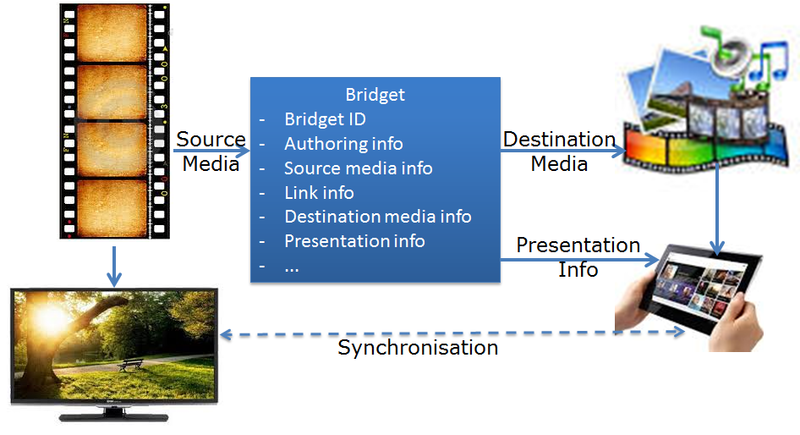 The European FP7 project BRIDGET, of which CEDEO is a partner, has developed the notion of bridget linking from inside a media to inside another media, as illustrated in Figure 1. A bridget can be just a link from a portion of a “source” programme to a single media item but also a series of links from a collection of source programme components (images and video clips) to a set of destination media. 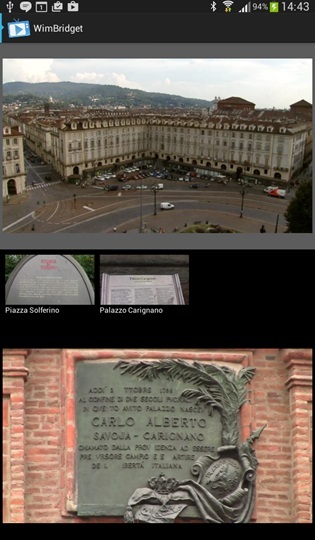 More generally a bridget can be a collection of links from a set of source media items to a set of destination media items, e.g. A bridget, however, is not simply a URL, but contains two data structures: one related to the source media item and the other related to the destination media item. 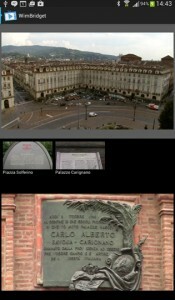 It may also contain information on how the bridget itself should be presented to the user. 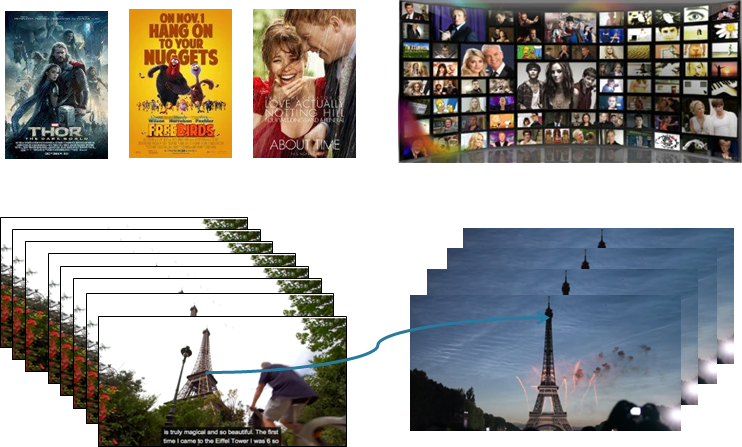 The figure below depicts the notion of bridget in a specific 2nd screen instance addressed by BRIDGET. The ISO/IEC 23000-18 Media Linking Application Format (MLAF) standards is about defining the structure of the bridget data type (the blue box in the figure). 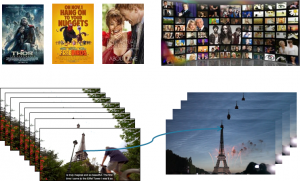 Bridget is a key technology that can enhance the user experience and open new avenues for media exploitation. 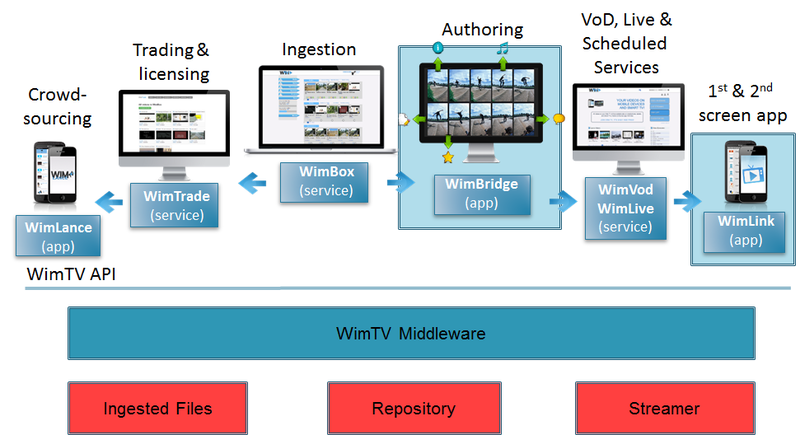 Figure 3 depicts how WimBridge, a webapp that allows a WimTV user to add bridgets to a video enriches the WimTV. 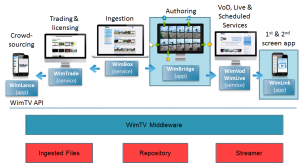 The video enriched with bridgets can then become an element of a WimTV scheduled service that can be consumed on WimLink. the figure below shows the look and feel of the mobile app implementing WimLink. Bottom window: presents the destination video streamed from WimTV. when this is done the audio on the top window is muted. if the user taps the top window again the audio of the bottom window is muted.